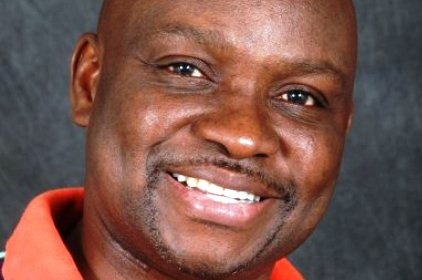 The Christian Association of Nigeria (CAN) has hailed Ekiti State governor, Ayodele Fayose for officially declaring his presidential ambition. The body also advised the governor not to be distracted by people who have nothing good to offer the country. This was contained in a letter sent to Fayose and signed by the General Secretary of CAN, Rev. Dr. Musa Asake. The letter stated, “Unarguably, you have done what many of our politicians, Christians in particular, do not have the courage to do. CAN said Fayose is doing great as a leader and would move the country forward. “In times like this, if honest and courageous leaders like you are not careful, this can bring discouragement. “Be assured that the Lord who has led you in your leadership as the Executive Governor of Ekiti State at this time will never let you down. “The leader that Nigeria really needs is the one that shuns the cosmetic approach because he knows it is superficial; and the “quick fix it” approach because he knows it is temporary. “The country needs a leader who has the courage to face problems honestly, the wisdom to understand them, the strength to do something about them and the faith to trust God to do the rest,” the letter concluded.